2018 was a great year for All Stars Cricket with 54 centres and 1451 kids taking part across the County. We are looking to build on that this summer and give even more kids a great first experience of cricket! 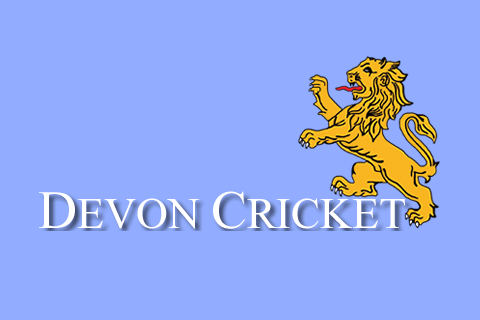 Devon Cricket will provide regular communication and support to clubs throughout the process of setting up your programmes, to recruiting participants, to the actual running of your programmes. 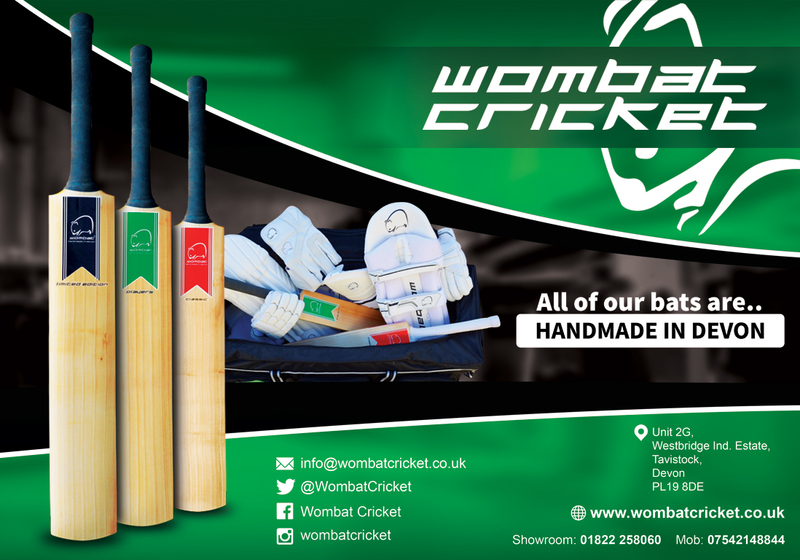 Please don’t hesitate to contact info@devoncricket.co.uk for specific support. On top of this, the ECB will once again be running a national marketing campaign. Additionally, through your club management system, Clubspark, you can access a range of marketing resources and guidance on how to recruit participants. Don’t wait to set up your programme – do it now! From the middle of February onwards, the intention is that parent sign up will go live and we will also begin in that week to hand out promotional material to all of the schools that we have engaged with. Therefore, if you want your club to benefit from all of the early marketing it is important that your programme has been created by 18th February.